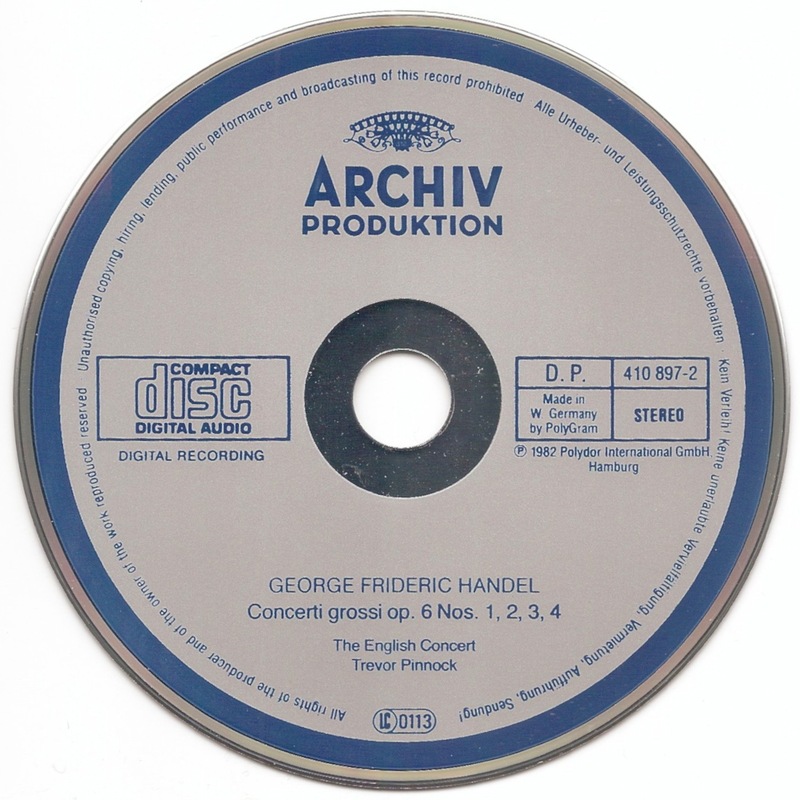 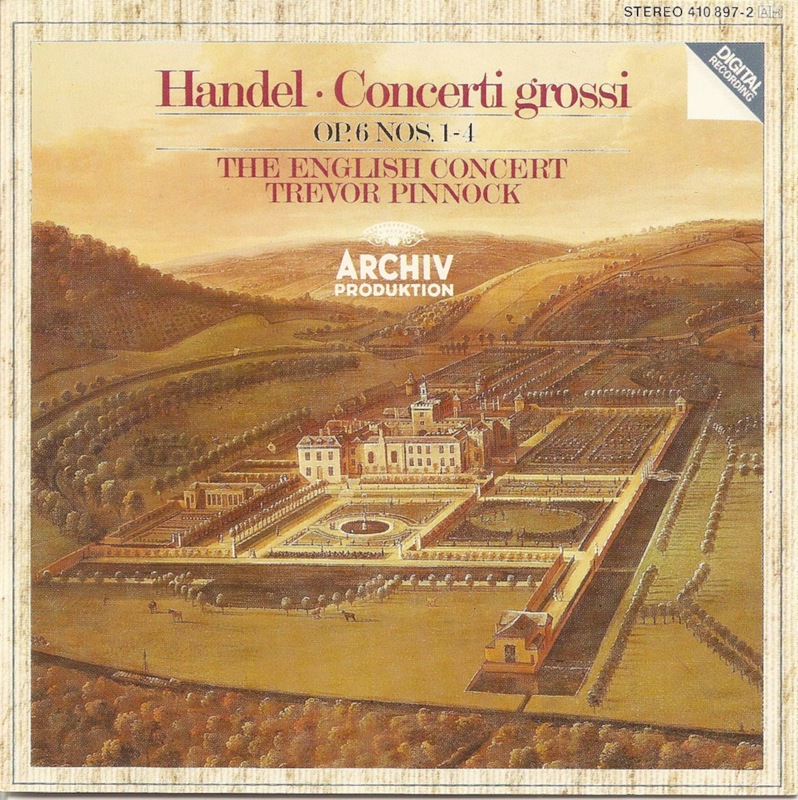 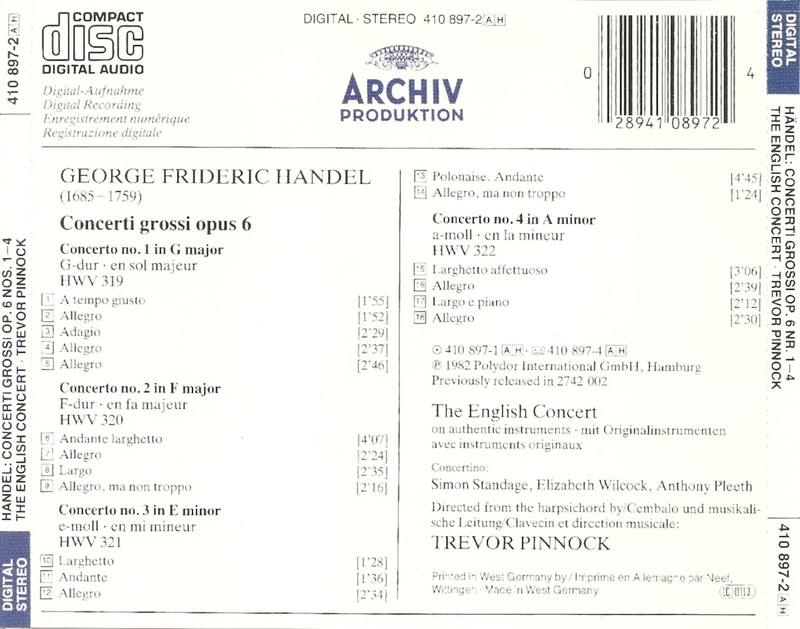 George Frideric Handel (23 February 1685 – 14 April 1759) was a German-British Baroque composer, famous for his operas, oratorios, anthems and organ concertos. He is regarded as one of the greatest composers of all time, not only because of his Water Music, and Music for the Royal Fireworks. But since the late 1960s, with the revival of baroque music and original instrument interest in Handel's opera seria has revived too.